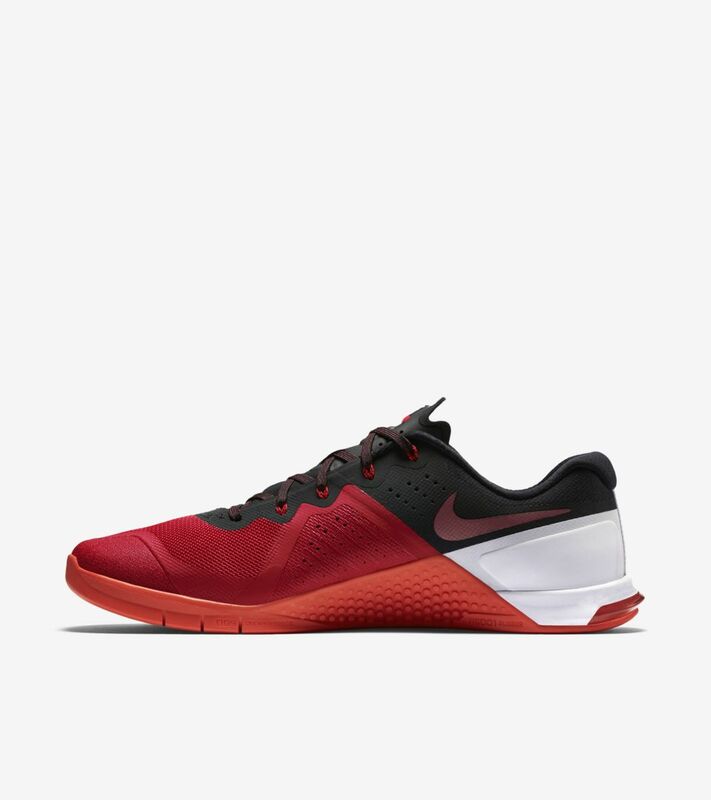 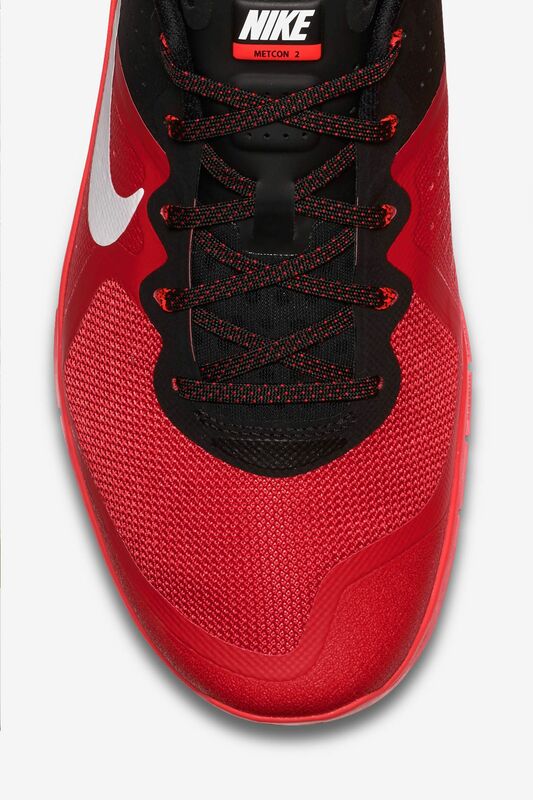 Built to withstand the demands of your everyday workout, the new Metcon 2 has arrived. 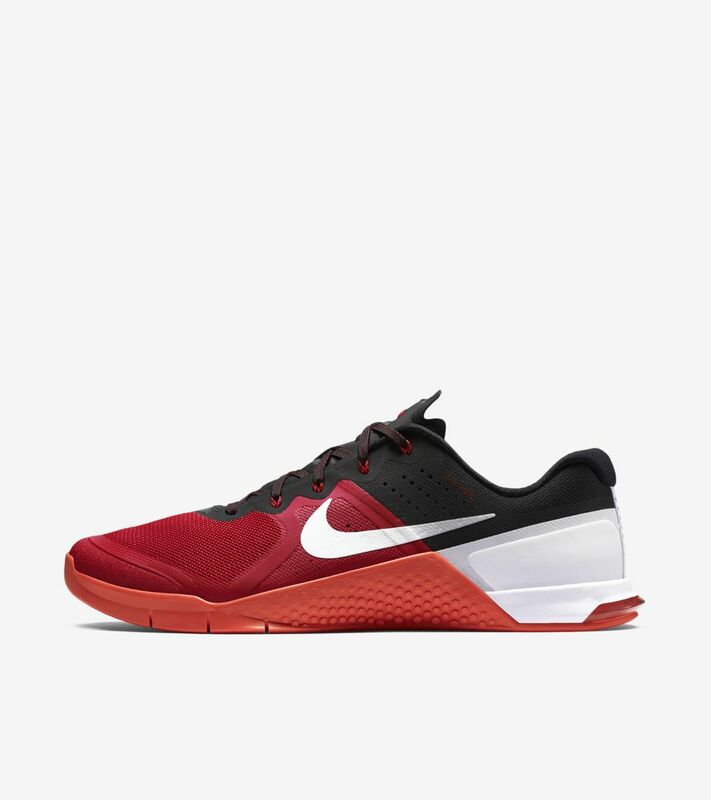 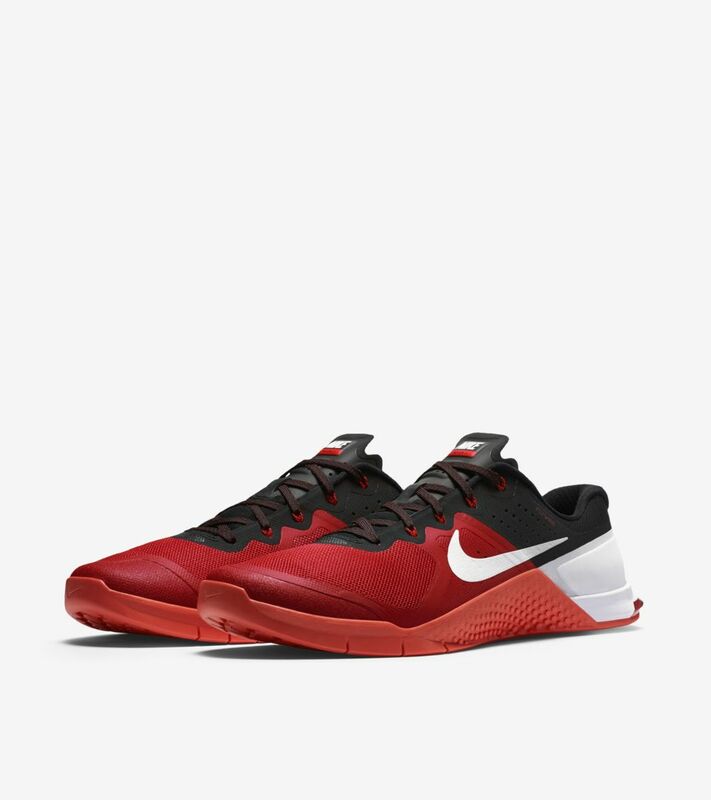 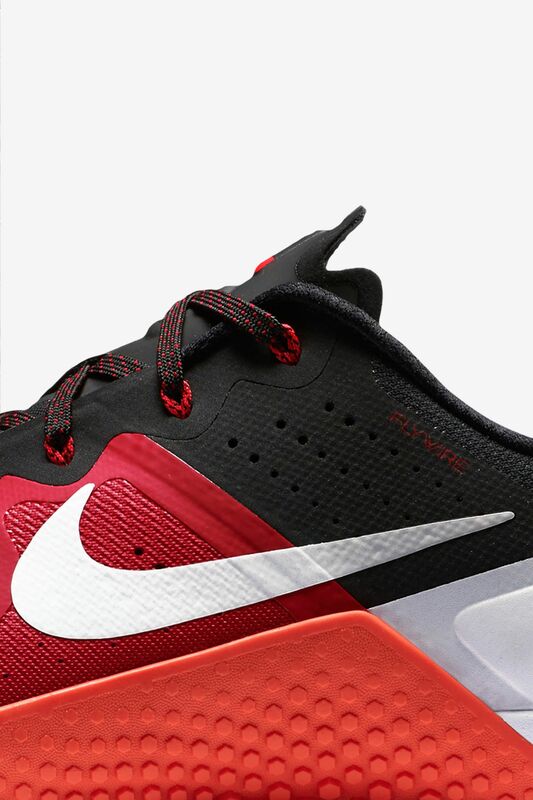 The latest model in the Metcon lineage is constructed with heat and abrasion-resistant materials to provide durable protection. 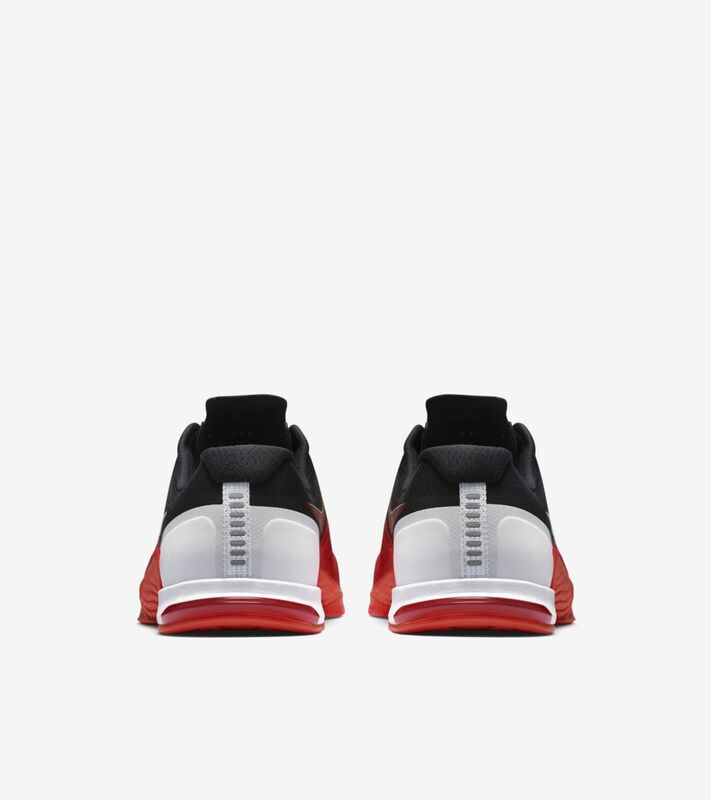 Flywire provides a lockdown fit every step of the way, while a specifically developed heel clip helps minimize drag during wall exercises. 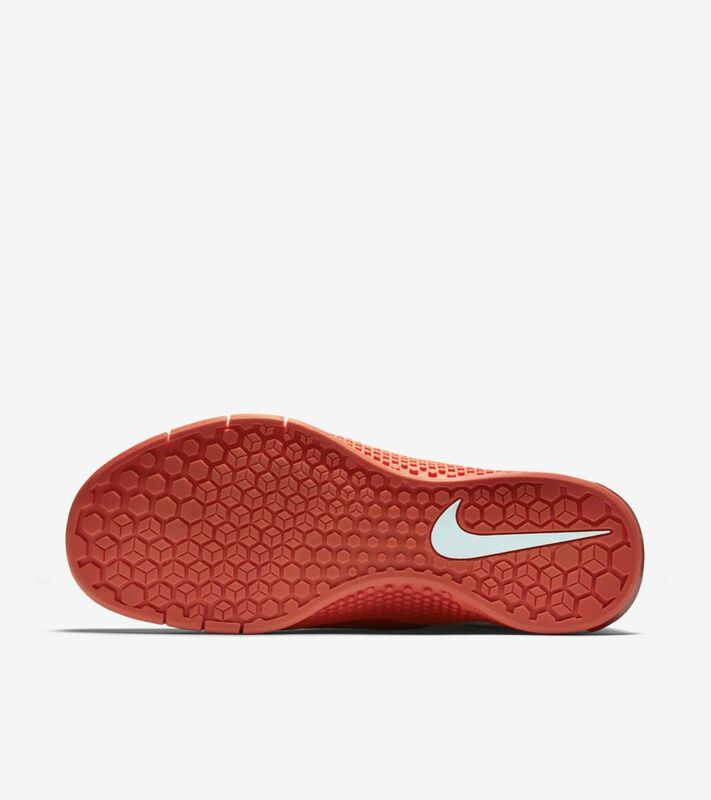 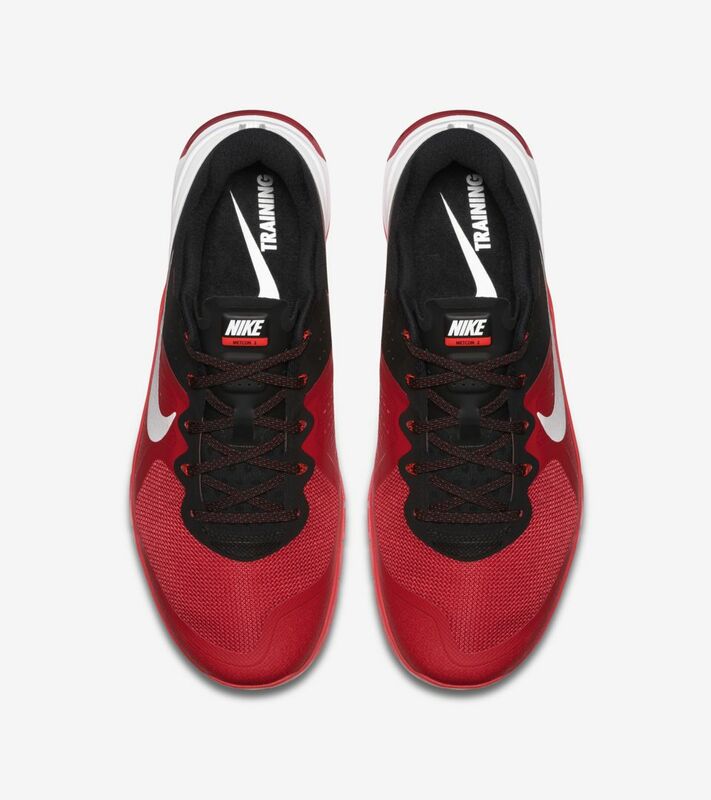 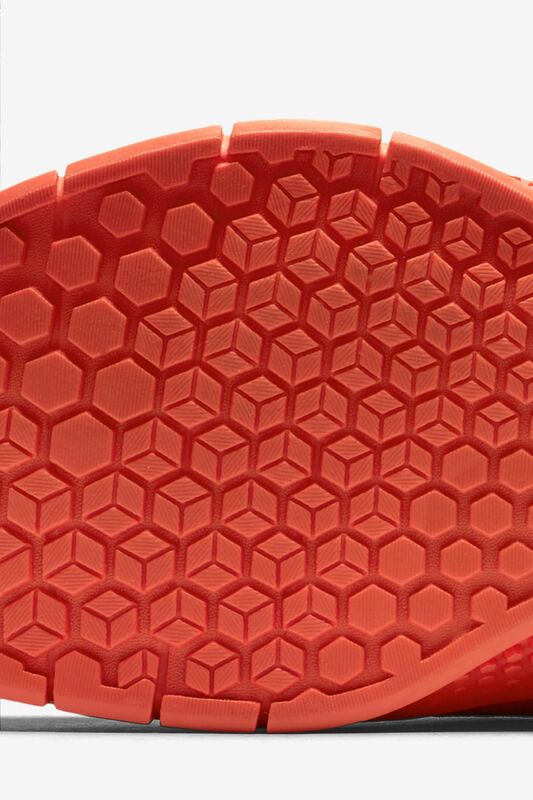 Sticky rubber in the forefoot ensures maximum traction from start to finish.